I remember one time years ago on a lunch shift, when it was 11:45 AM, a full 15 minutes after we we were scheduled to open for business as usual, but there was not a single customer in the restaurant. The bartender was ready and the foodservers were standing by in their assigned sections. The hostess was primed with menus in hand and the kitchen was prepped and ready for another busy lunch. We always opened with a small line of hungry customers outside. Our doors always open precisely at 11:30 AM. But, this was weird. Not a single customer was in the restaurant, a full 15 minutes into our lunch shift. I was the manager/owner at the time and I was in the kitchen completing a line check when a server casually said “what’s the deal? No customers”. I immediately came out, went to the front door and there, standing in line were about 50 people. A couple of them were looking in the windows seemingly asking the same question, WTF? Yep, the doors were locked. The lunch was fine, after we managed the crazy rush seating 50 people all at once. But, this was a big business lesson that has never left me. You can’t sell food to customers if the doors are locked. Orderscape is a visionary voice technology startup with a big vision to disrupt and redefine how consumers order food using mobile devices. Talk, order, eat is a mantra around here because that’s all it is. Say what you want into a microphone and then pick up your meal or have it delivered. Simple, efficient and hands free. Elegant frankly, because it’s so natural for humans to just use our voice. But the technology is crazy complex to develop. It’s taken 2 years and while we’re ready to go, but we’re dealing with locked doors on the restaurant side of the marketplace. Yes, we’re “early”. I’ve heard that hundreds of times over the past 2 years from investors and operators and even some technology vendors. RestTech experts are wowed by our vision and compliment us on our technology. 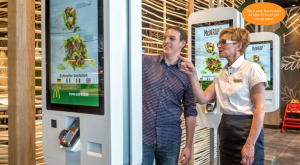 Many of these restaurant technology vendors are anxious to work with us because they know voice is here today and will be a big, big deal. Research companies know this too. Capgemini polled thousands of voice assistant users and discovered 56% of them wanted to order food from restaurants now, today, if they could. But they can’t, not yet. They could with Orderscape’s Universal Menu platform, however. 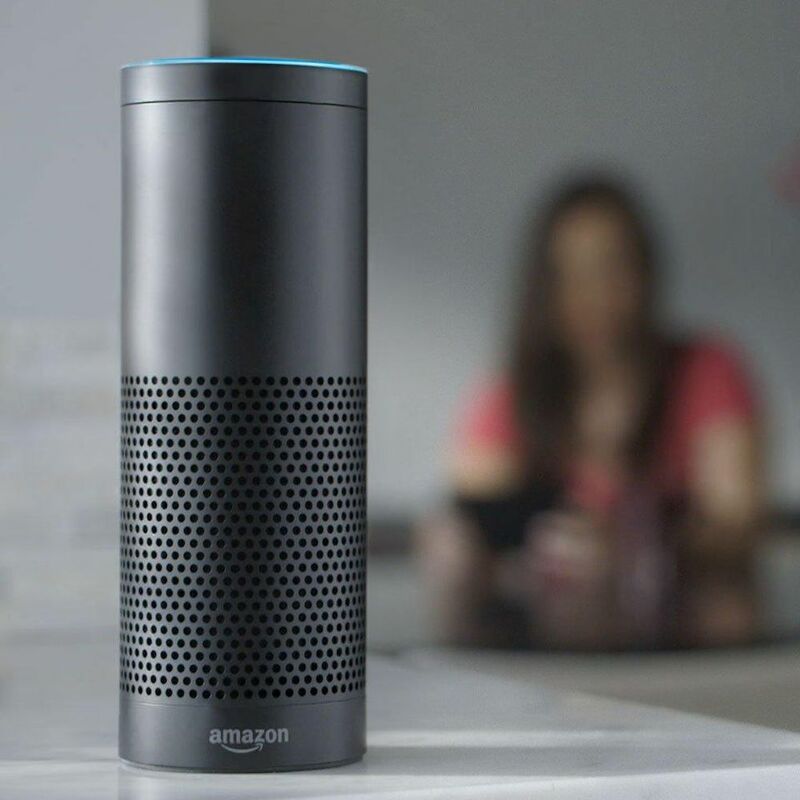 Narvar Consumer Reports said, 60.5M people in the U.S. today are already using digital assistants like Alexa to conduct searches and place orders. Demand is here. Orderscape is here. So are we just early? Or, are the doors just locked? Research predicts over 50% of mobile search will be voice enabled by 2020. To be discovered menus must be voice-enabled. Orderscape has cracked the code on transactional voice commerce for restaurants at scale with our patents pending conversational commerce and voice search platform that connects with Amazon’s Echo/Alexa, and Google’s Home/Assistant and soon, Orderscape’s voice ordering web/mobile portal. In partnership with leading food ordering platforms, we are ingesting thousands of restaurant menus (locations) and millions of menu items to build a massive food taxonomy that supports Orderscape as the leading voice-first food ordering portal. Think of us as the voice ordering/commerce and search layer to branded merchant apps powered by platforms. 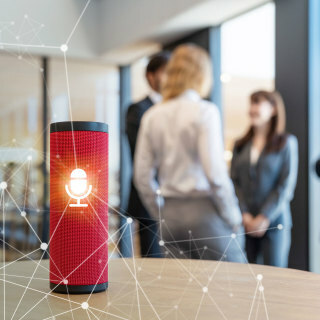 Our e-commerce microphone is designed to be a voice-first, food-first, consumer-facing gateway with a direct connection between consumers and restaurant brands. Yes, it works today and can work for millions of restaurants. Any restaurants, any cuisine for full-menu ordering. Everything is about voice today, not five years from now. It’s already here. We are in the dawn of a complete consumer voice revolution. 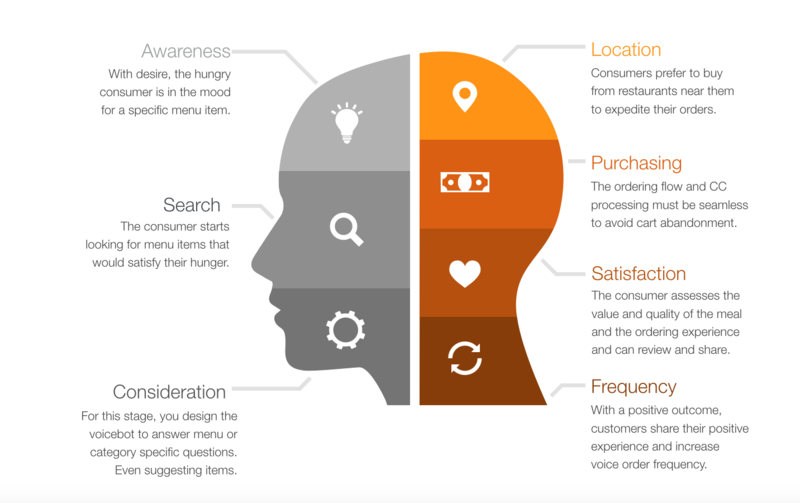 Our vision is to power the e-commerce microphone, and bring sales, awareness and customer engagement to thousands of restaurant brands and a superior user experience to millions of consumers. I hope restaurant operators will suspend disbelief and open their minds to the art of the possible; in this case the notion that voice search and commerce is a THING today. If they do, maybe the doors would unlock, and customers will walk in.